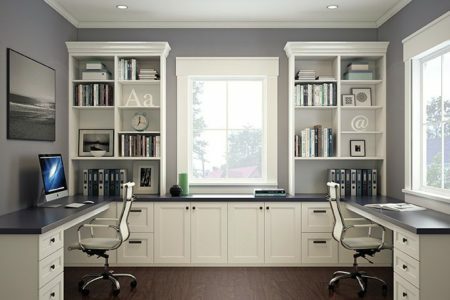 If you would like to partner with a company that is well known for providing top-notch kitchen design and remodeling services, then you have come to the right place. Premier Kitchen & Bath has been serving homeowners in Scottsdale, Arizona, and neighboring areas since 1994, and since then we have accumulated more than 150 years of collective design and remodeling experience. Our talent and commitment to customer satisfaction has awarded us with a spot on the Top 500 Remodeler List by Qualified Remodeler, and with an A+ rating with the Better Business Bureau. Discovery – We’ll get to know your preferences for functionality and design, and find out what features you want in your new kitchen design. 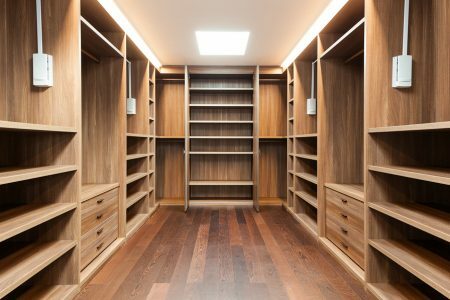 Design and planning – Our designers will provide several concept designs and walk you through the products and materials available for your remodel. Revision – Premier Kitchen & Bath will revise your preferred kitchen design as many times as it takes for you to be completely satisfied. Construction – The construction phase of our process is spearheaded by our project management team, which is responsible for providing status reports to our customers and ensuring our remodeling projects are completed on time and on budget. 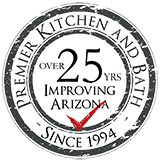 For more information about the kitchen design and remodeling services that we provide to homeowners in Scottsdale, AZ, and surrounding areas, contact Premier Kitchen & Bath today. One of our friendly and knowledgeable representatives will be happy to assist you.